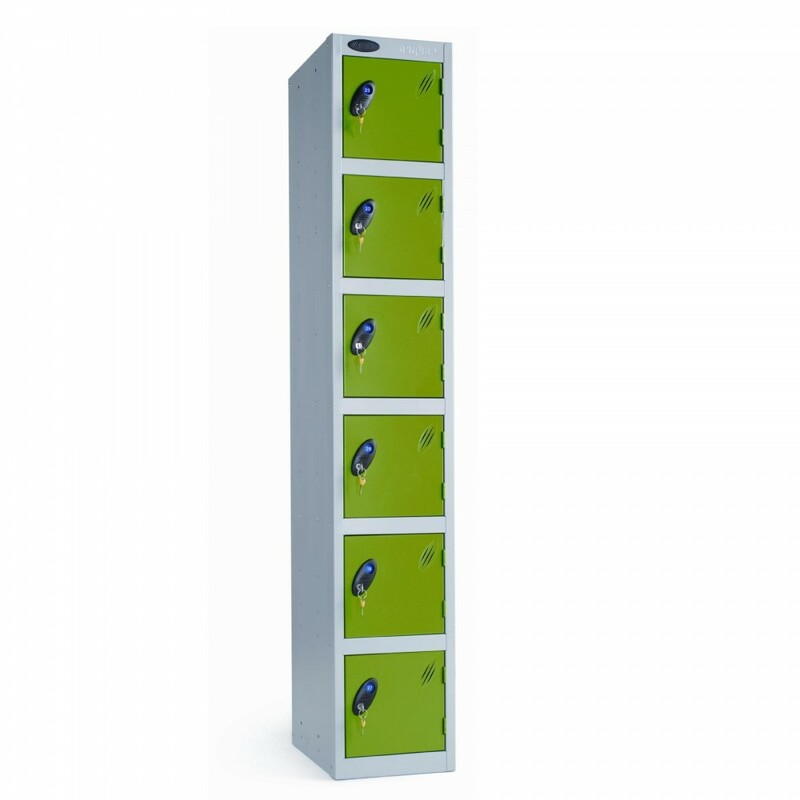 This 6 door Probe locker has a welded plinth between each tier making each compartment totally separate and increasing structural rigidity. 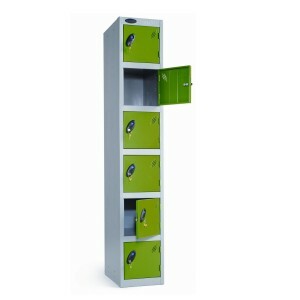 You may be interested in other Probe Steel Lockers. 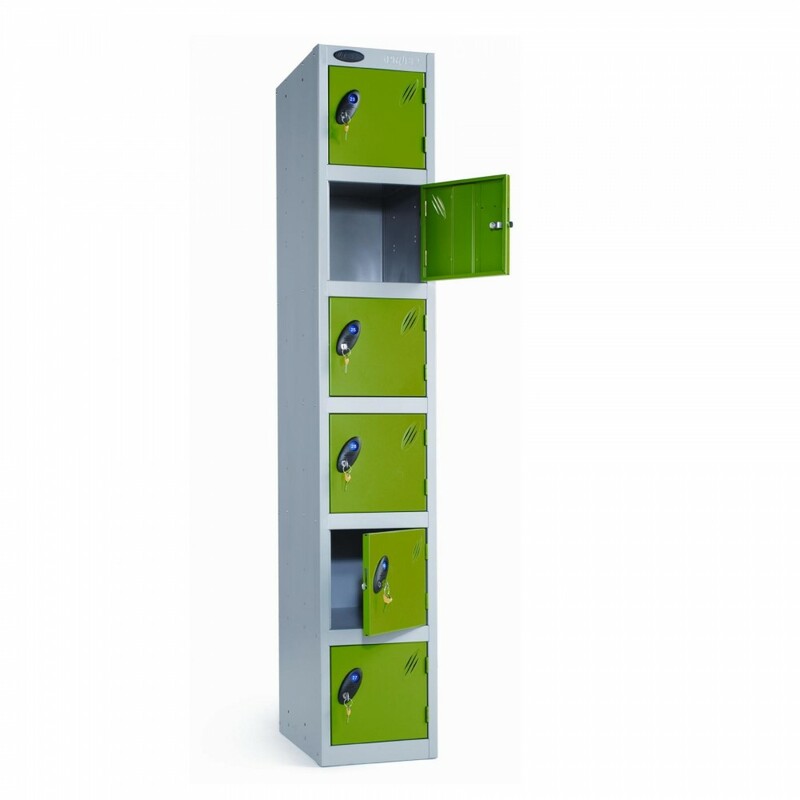 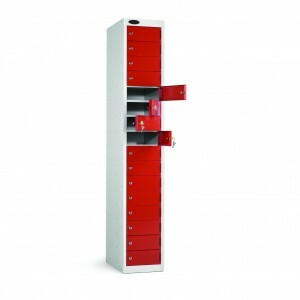 View all other 6 Door Steel Lockers. 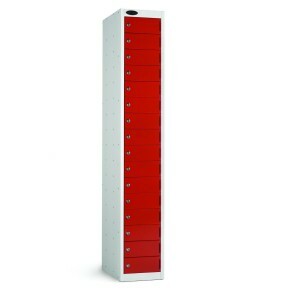 For projects, please email us for a quote.